The first teaser of Rajinikanth's Tamil gangster drama Kabali has garnered over 4 million views since it was released on YouTube on 1 April - the highest ever for a south Indian film. Rajinikanth plays an ageing don in the film, which is directed by Pa Ranjith. The film also stars Radhika Apte, Kalaiarasan, Dinesh and Ritwika. 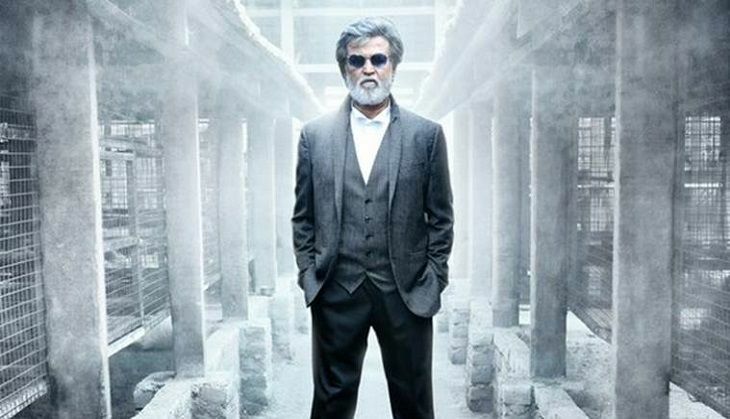 The 67-second teaser introduces viewers to Rajinikanth's character Kabali. And in a whistle-podu dialogue, the superstar goes on to say that he is no ordinary gangster. Sporting John Lennon glasses and three-piece suit, the 65-year old is referred to as fire. The teaser ends with a shot of Rajinikanth from the 1970s, where he's seen walking out of a restaurant, flipping his hair back in his inimitable fashion. A couple of weeks ago, the teaser of Salman Khan's Sultan got over 3 million views within 24 hours of being released on YouTube. But the Rajinikanth film has broken the record with ease.